Home to one of the largest fighting game conventions and tournament series in the world. 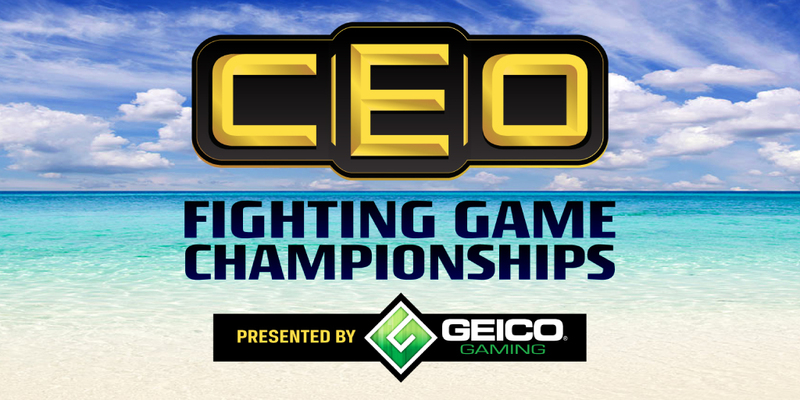 CEO 2019 returns to the Daytona Beach Ocean Center on June 28th – June 30th, featuring 200,000 sq ft of space and an arena finals viewing hall. CEO has the latest fighting game titles, giant arcade room, vendors, artists and more all under one roof for an unforgettable weekend! Read the latest CEO Gaming News and Blog posts. CEO Gaming’s annual convention moves to Daytona Beach, Florida, USA. Returning for its 9th year, CEO: Fighting Game Championships will be expecting over 5,000 attendees from 45 US states and over 30 countries. 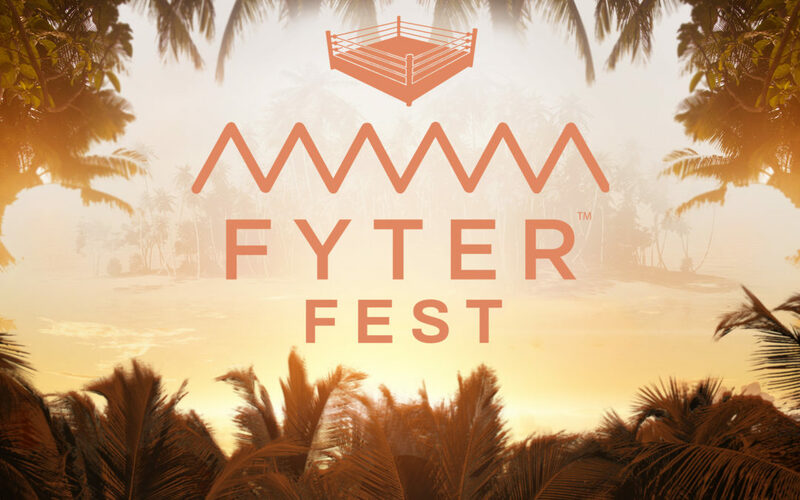 Fans of all ages will take part in open-bracket tournaments, vendor halls, and the unique pro-wrestling inspired stage-show CEO’s convention has become internationally famous for. 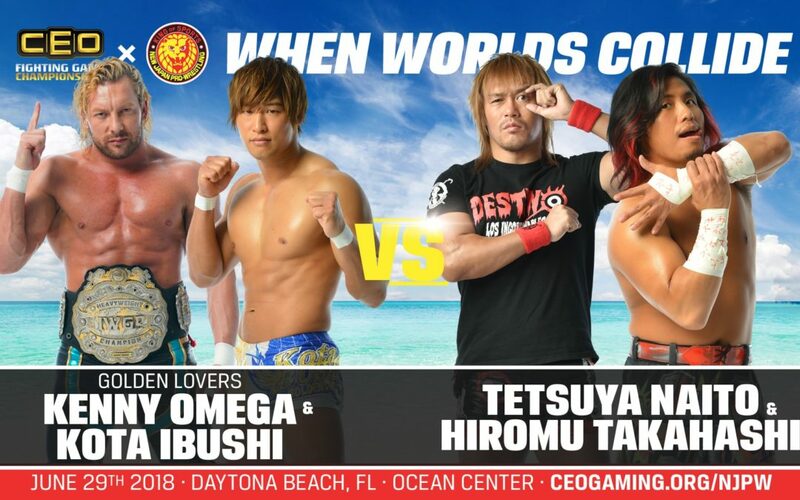 Check out the match card for #CEOxNJPW happening on June 29th at the Ocean Center in Daytona Beach, FL! CEOtaku is always such an amazing event. Thanks so much to @CEOGaming and @CEOJebailey for giving anime games a stage like this! I had so much fun at at #CEO2017 hanging out with everyone was so awesome! Thanks to everyone that made this weekend so great! CEOtaku was a very wonderful competition! Despite a rocky start, I have to say that #CEO2018 was one of the best trips ever! True kudos to @CEOJebailey and the @CEOGaming crew for killing it this year! Everything they do for the FGC is just phenomenal! Can’t wait till next year! #CEO2018 was AMAZING! So glad I went this year again. 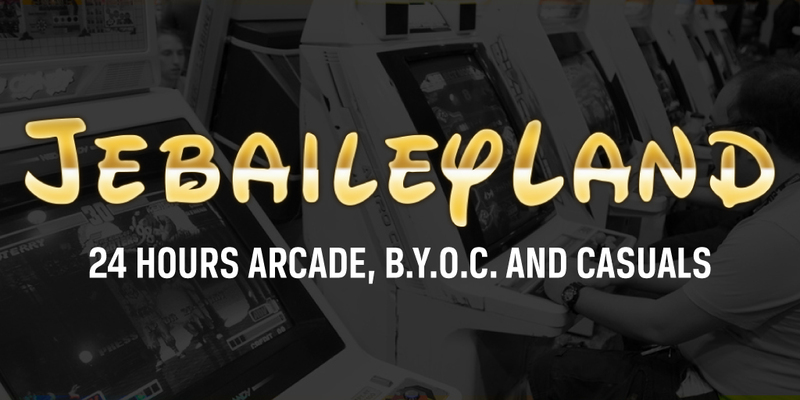 S/O to @CEOJebailey for once again putting together another great event for the FGC. Even in a motorized wheelchair you did great! Make a fast and safe recovery! For starters huge shout out to @CEOJebailey for running such an amazing event. I had so much fun and I’m definitely gonna try to go to other CEO events! CEO blew it up. Jebailey set the bar. Wonder when other majors not named Evo or combo breaker. Are gonna catch up to him. Also I truly feel like America is the place to be as far as fgc goes. Asia travels to USA all the time. As does Europe. What an incredible tournament @CEOGaming was! Big respect to @CEOJebailey and everyone else that made it possible. Thank you! #CEO2018 was an absolutely amazing weekend and will definitely be something I remember for a long time. Still not going back yet though, going to las vegas for a couple days! This #CEO2017 was by far the best experience I have ever had! Shout out to all the beautiful people I've met in this event! Love you guys! #CEOtaku was an incredible learning experience! Been feeling good ever since I came home. I wish the best for my friends still struggling. #CEOtaku2017 was great. Never had an event run by @CEOJebailey that lacked excellence. Another perfect event. Looking forward to Daytona. #CEOtaku was as amazing as ever, just like last year's. I learned so much. Sorry if I didn't get a chance to say goodbye to some of you! #CEO2017 was amazing as always. Always strikes inspiration into my heart. I dream to host a tournament half as good as CEO one day. I am very grateful that the people overseas made it better. Everyone was really cheers for good work! 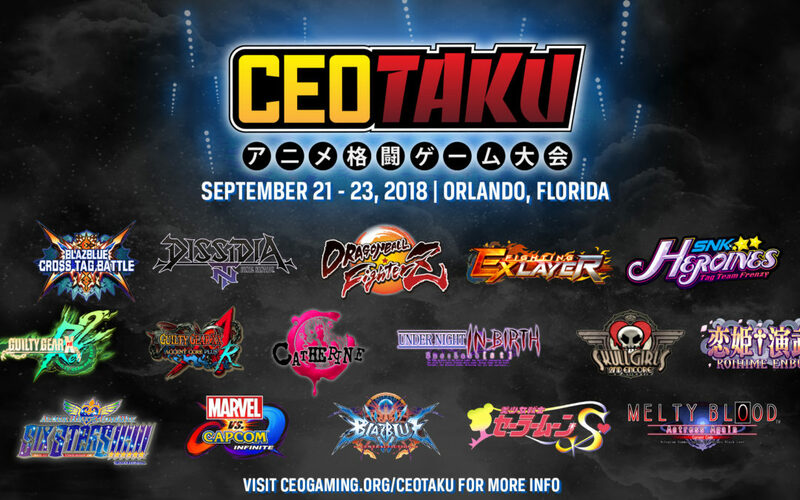 #CEO2018 Was simply amazing! Loved seeing so many people I hadn’t been able to hang with in quite a while. Thanks to @CEOJebailey for setting a new standard for FGC tournaments. Heading to Las Vegas now, will be there the whole month leading up to Evo just training and streaming! Stay connected with CEO Gaming with the latest FGC and Event updates.